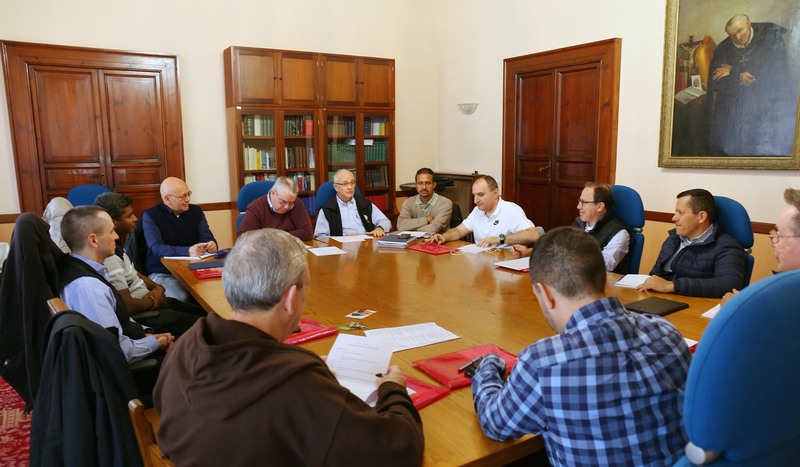 (Rome) – The Communication Commission of the General Government met April 5-6 to access the progress made in the various Conferences over the past year. Present for the meetings were Fr. Biju Madathikunnel, chairman, Fr. 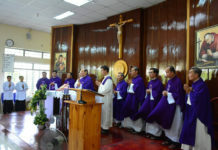 Evaldo Sousa (South America), Fr. Charles Kumar (Oceana), Mr. Daniel Primo (Europe) and Fr. Charlie Wehrley (North America). Also present from the General Government were Fr. Brendan Kelly, Fr. Sebastian Ani, Fr. Pedro Lopez, and Fr. Manny Rodriguez, and Fr. Cristian Bueno from the secretariats of Formation and Evangelization. Fr. 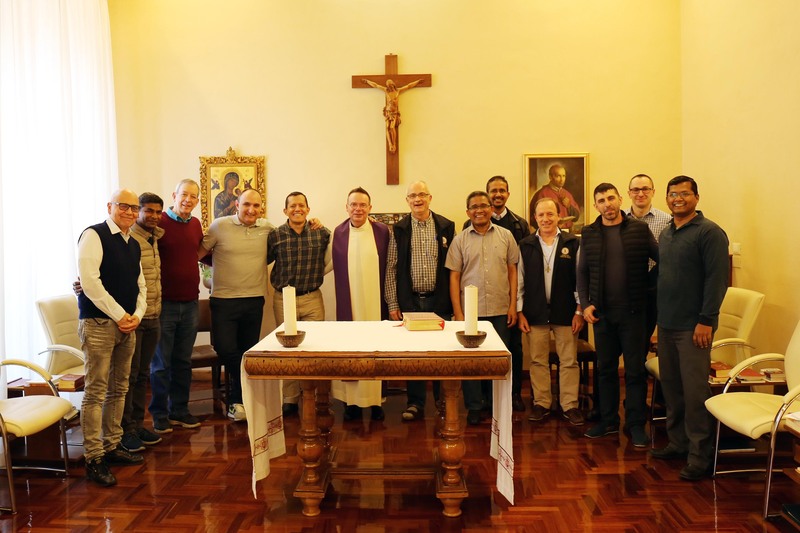 Sanjay Tirkey and Mr. Carlos Espinoza were present from the General Communications Office, as well as Fr. Gregory Ruszaj from Poland. Fr. Marc Toguyeni from the Conference of Africa and Madagascar could not be present for the meeting. Although the Commission hasn’t made the progress it had hoped for, there were circumstances beyond our control throughout 2018, such as the election of new Provincial Governments worldwide, which slowed the process of official appointments to the new positions of Director of Communications in each Conference. To date, Fr. Charlie Wehrley of North America is the only officially appointed Communications Director. There are Communications commissions up and running, however, in both Europe and Oceana. And a team of three, including Fr. Evaldo Sousa, have begun working together in South America. It was stressed during the meeting that we must all be fully onboard, believing in the importance of both internal (C.Ss.R.) and external digital communications if we are to move forward with the creation of commissions on the Conference and Unit levels. In addition to the General Commission members taking ownership, we must empower the commissions on the Conference and Unit levels to also take ownership in promoting internal and external digital communications. After assessing where we are in the moment, it was emphasized that we must take the Commission’s Strategic Plan and make it accessible in each of the Conferences and Units. Various Units will have differing needs and so we will make the strategic plan flexible toward meeting everyone’s needs. The four essential areas of the plan are Awareness, Formation, Networking, and Ministry. 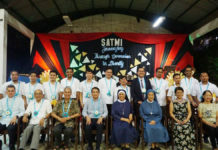 The Strategic Plan will be a framework for each Conference and Unit to build upon in creating digital communications that will reach both the Redemptorist world and the world around us. Once each Conference/Unit is able to access its needs, they will be able to design, build and manage a functioning program for promoting digital communications. 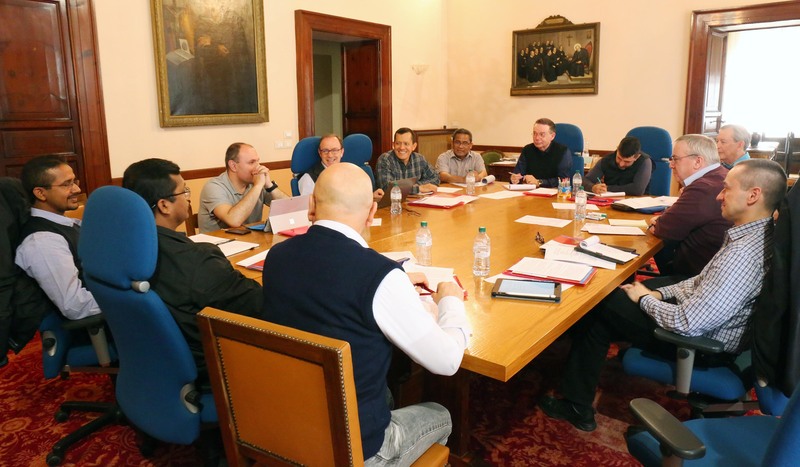 All of this work will enhance our moving forward in fulfilling our mission as Redemptorists. The goal was set to be able to present a profile of each Conference by the end of November 2019. Our major tasks will be to 1) activate commissions, 2) establish contact persons, 3) dialogue with Conference Coordinators (in particular about our being able to address each Assembly this year), 4) prepare an assessment questionnaire by the end of May, 5) gather data through November, 6) create a Conference profile by November, and 7) have Zoom meeting as a General Commission in December to discuss our progress. Fr. 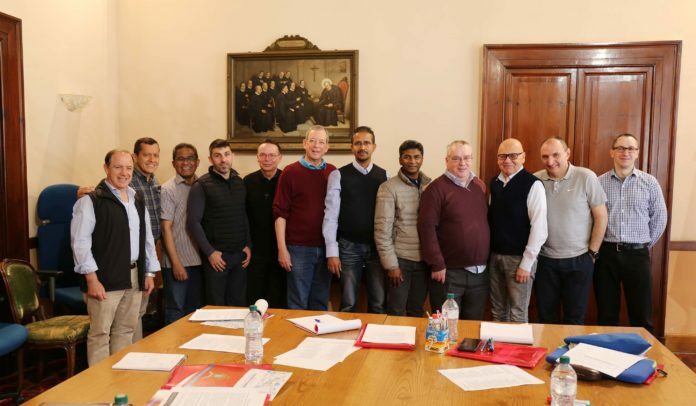 Biju was re-elected as Chairman of the General Commission and our next meeting in Rome will be in April 2020.